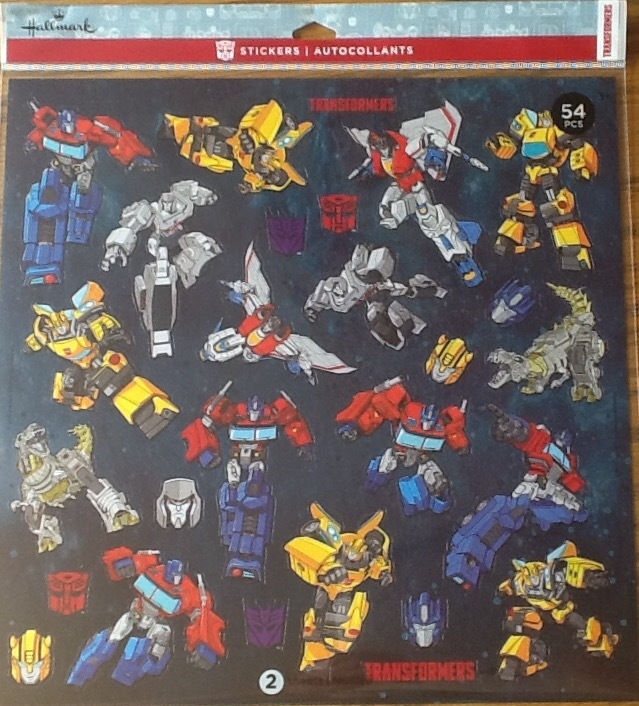 2005 Boards member Optimus4EVER is reporting in our forums some new Hallmark Evergreen & Robots In Disguise Sticker Sheets spotted At Walmart. 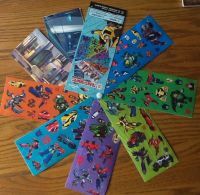 There are very economic and cool sets of stickers for kids to enjoy or maybe for a little Transformers detail on your personal books. The Evergreen sticker set contains 54 stickers (in 2 sheets) for only $4. 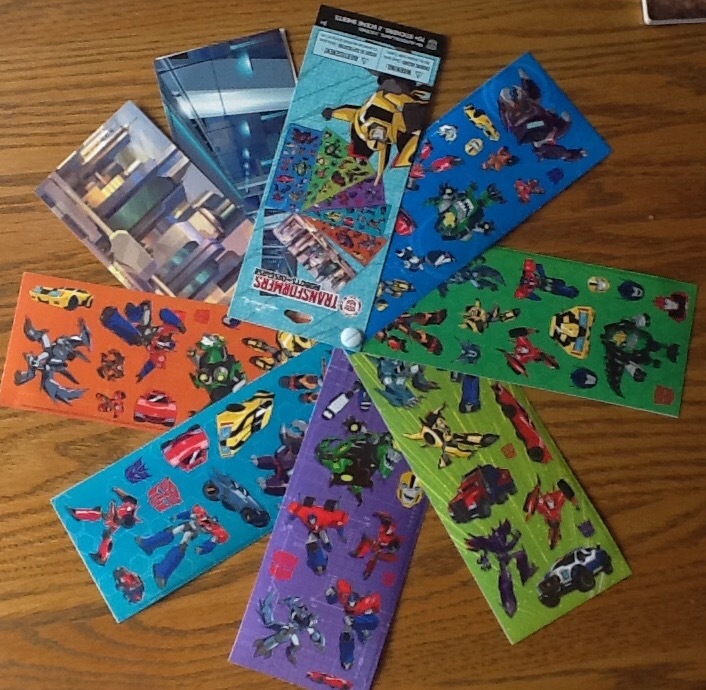 The Robots In Disguise Sticker sheet brings you more than 70 stickers (6 sheets) plus 2 scene sheets for only $3. 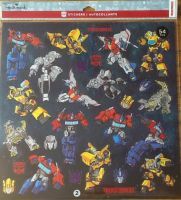 Check your local Walmart stores to try to find these stickers. Check out the images attached to this news post after the jump. 70+ stickers (probably 71) I went through and counted…I think 78.